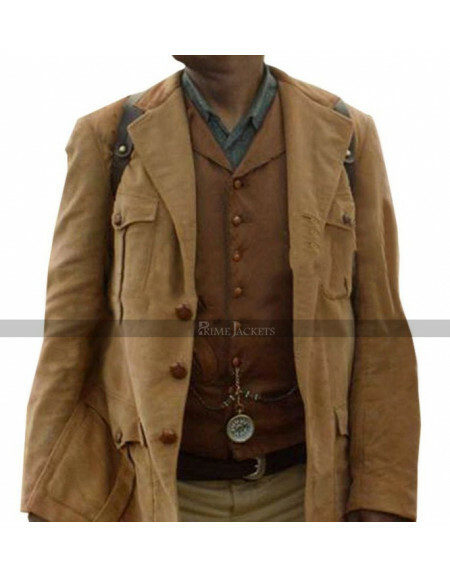 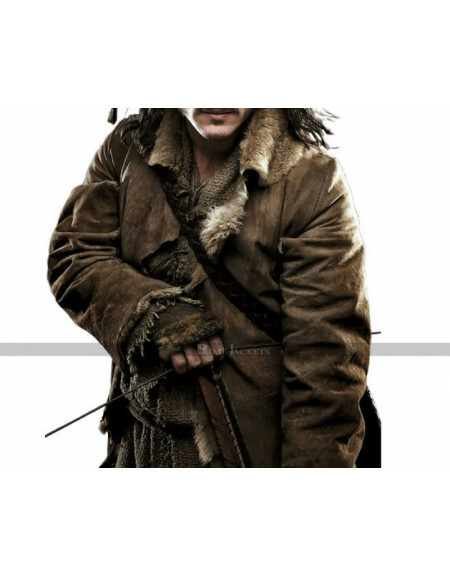 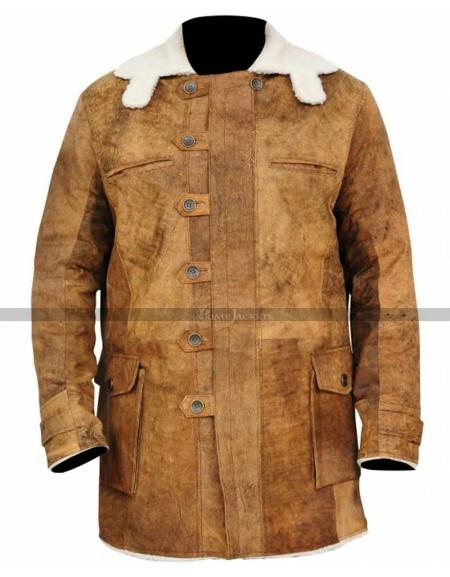 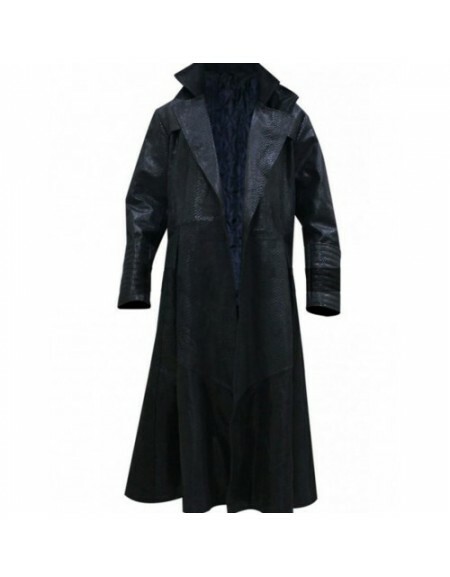 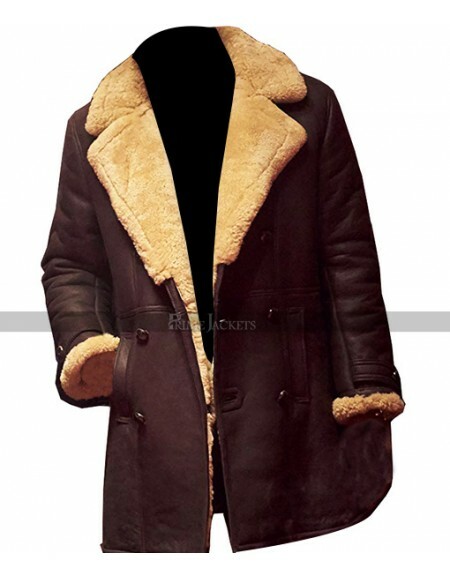 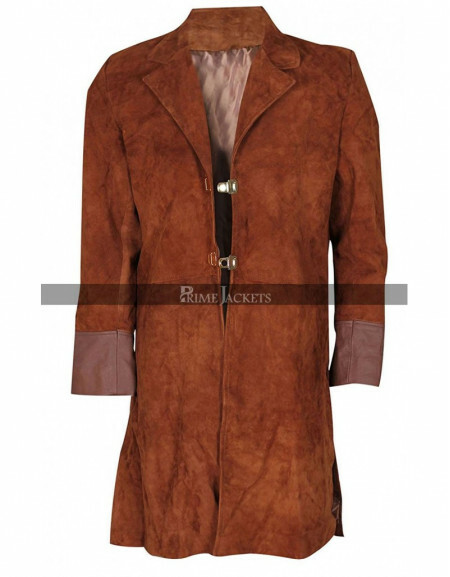 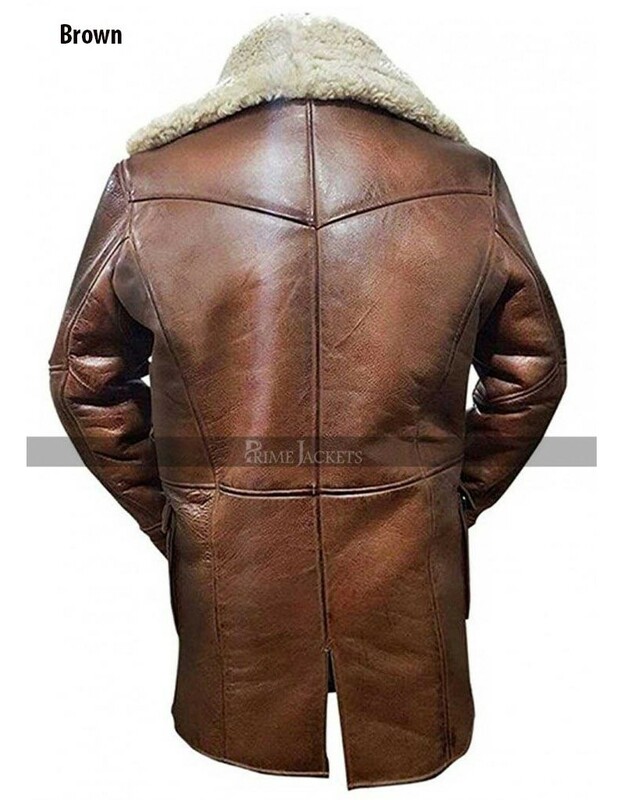 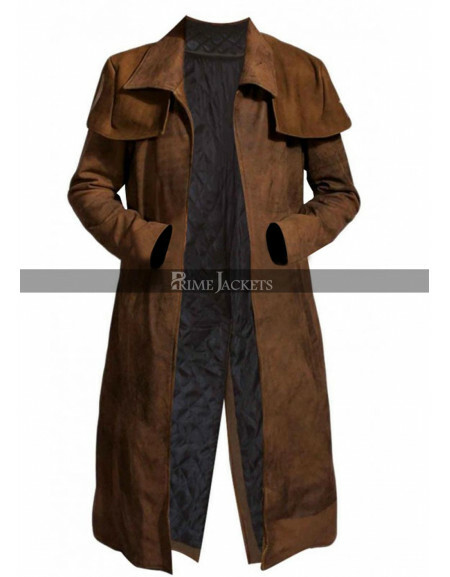 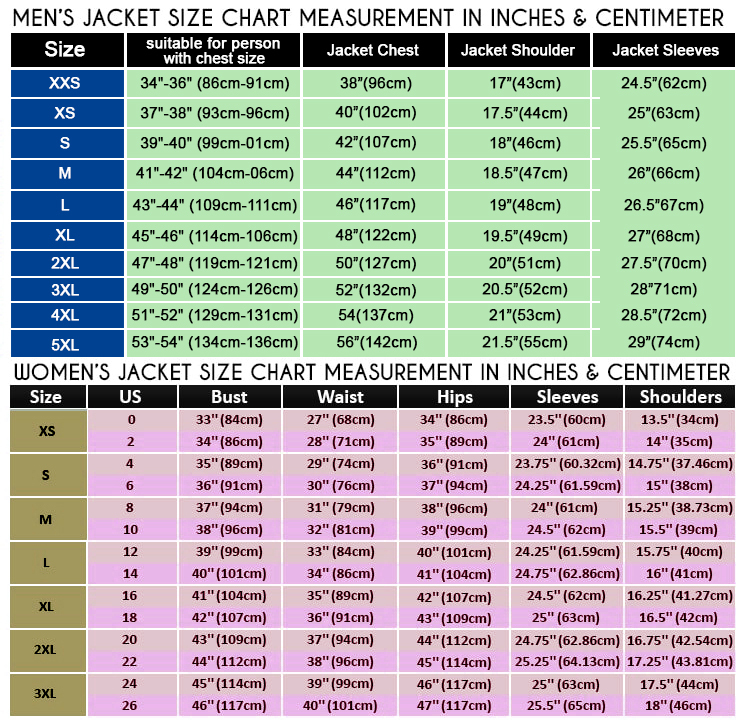 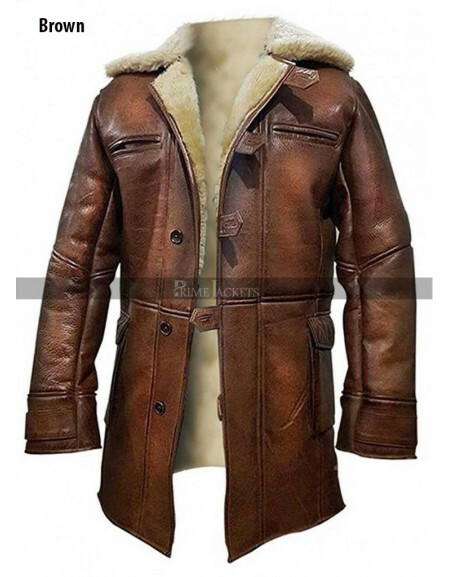 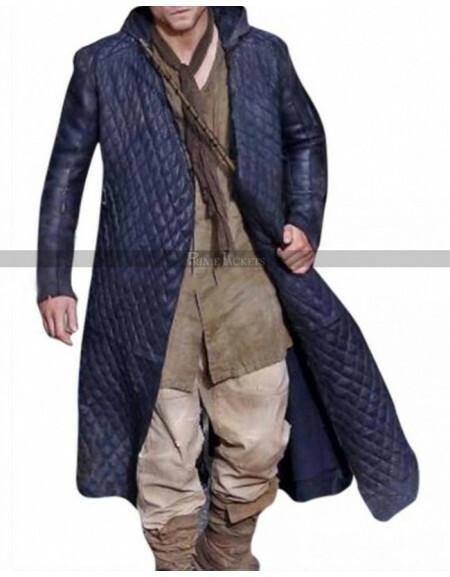 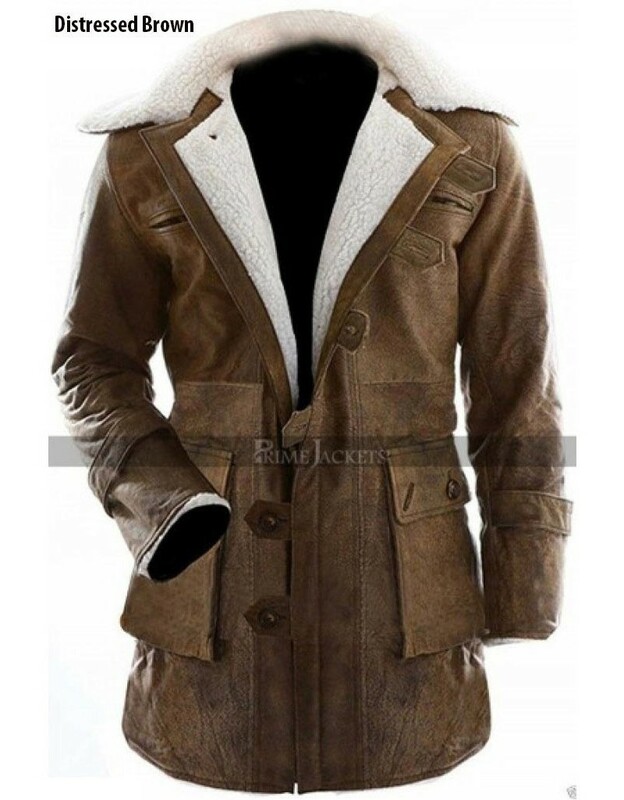 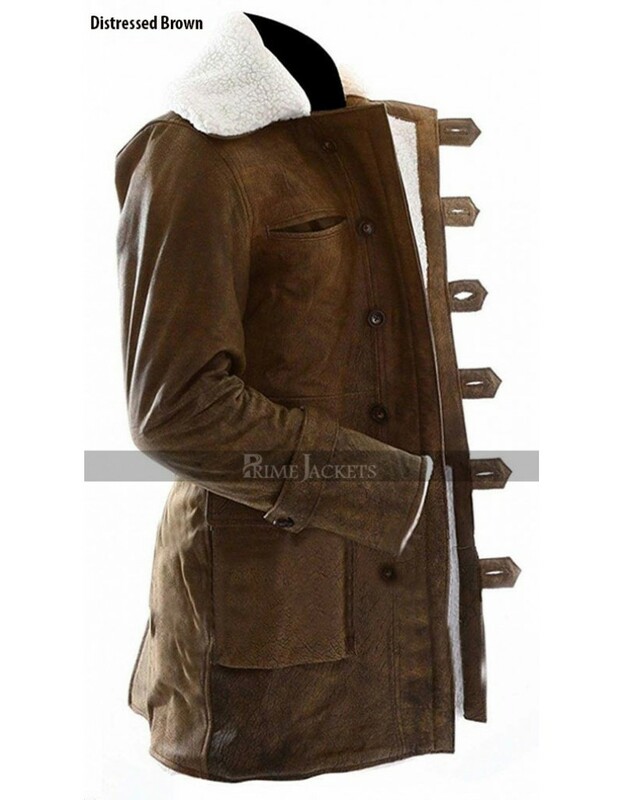 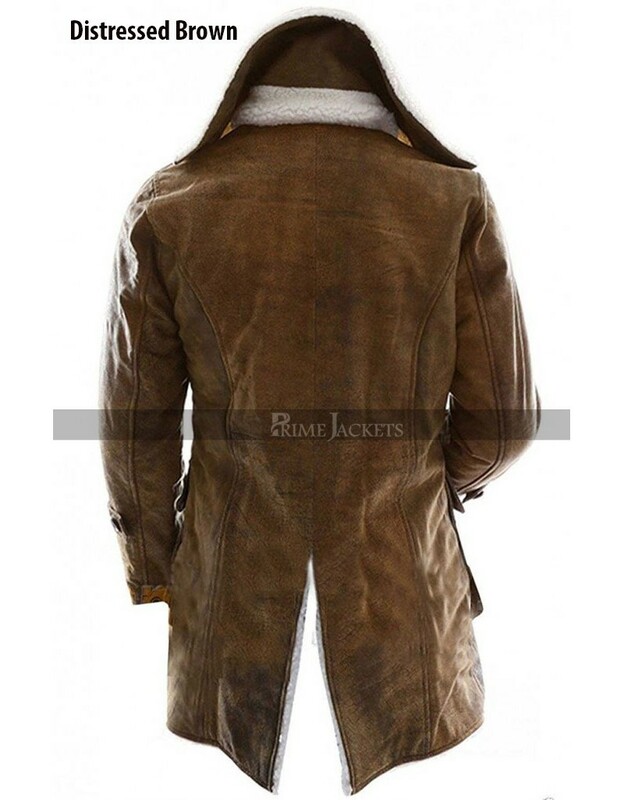 Enhance your personality with the stunning style of the Dark Knight Rises Bane (Tom Hardy) Distressed Light Brown Coat. 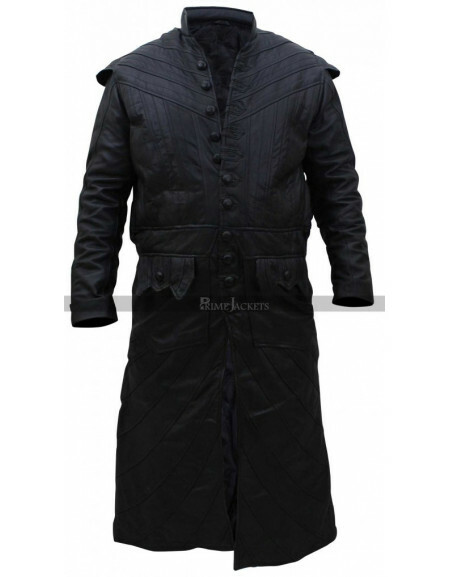 This coat is the impressive attire of the fascinating supervillain Bane from the Hollywood action thriller movie The Dark Knight Rises. 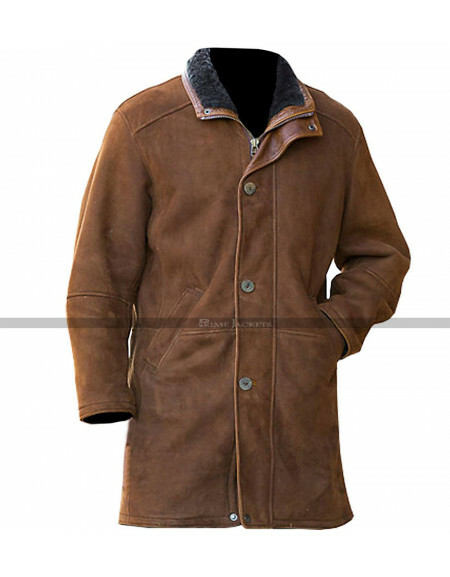 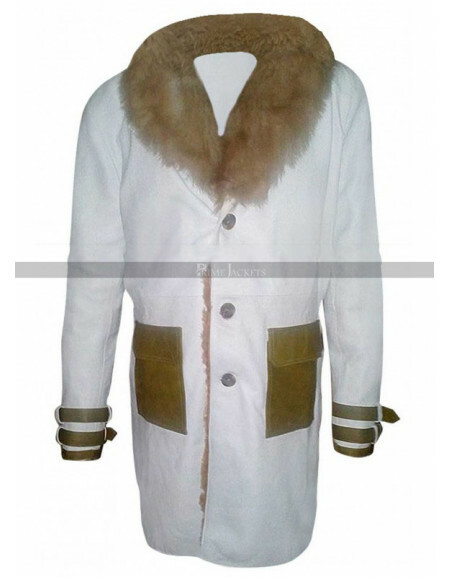 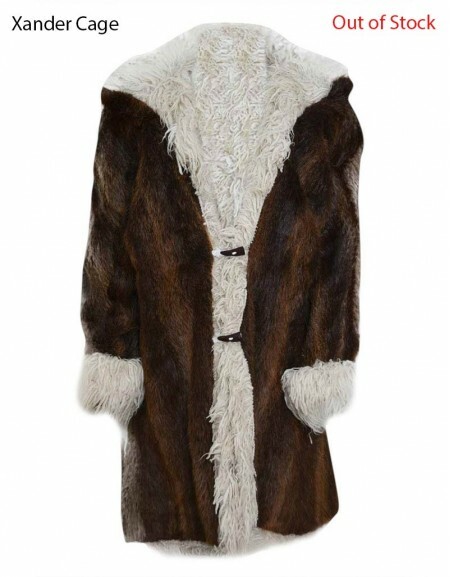 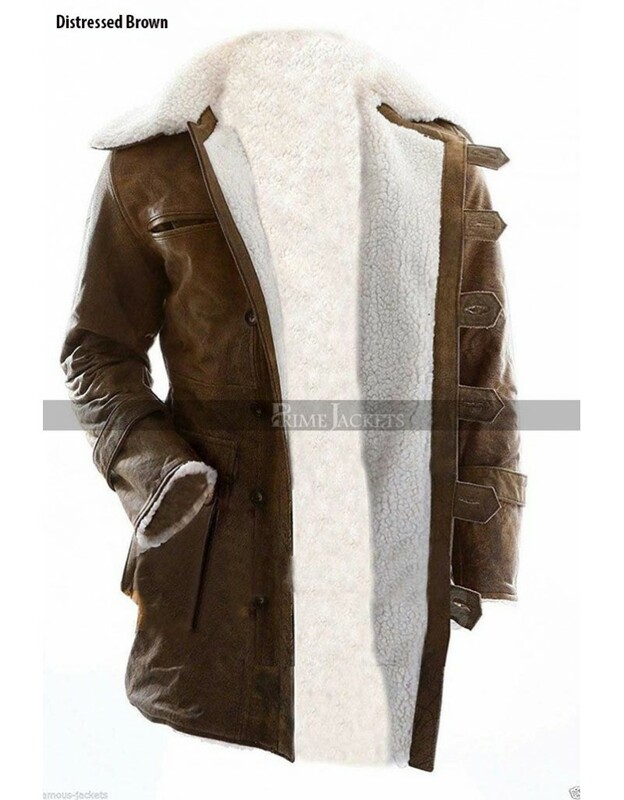 It is a perfect outfit for the winter season for its warm and comfortable shearling inside. 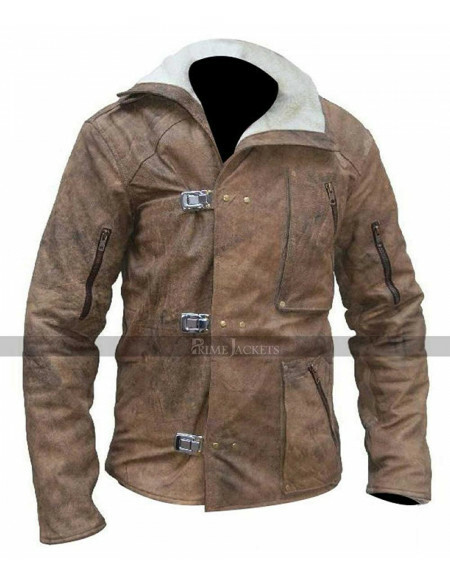 The exterior is made with the highest grade Genuine Leather material. 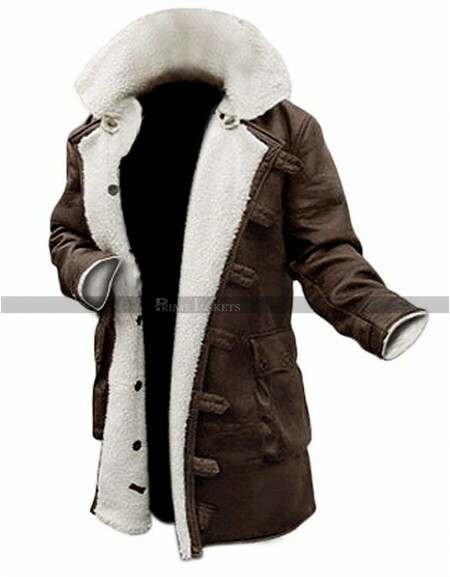 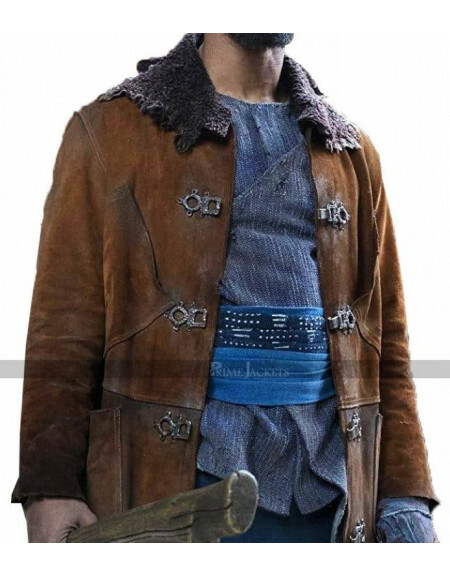 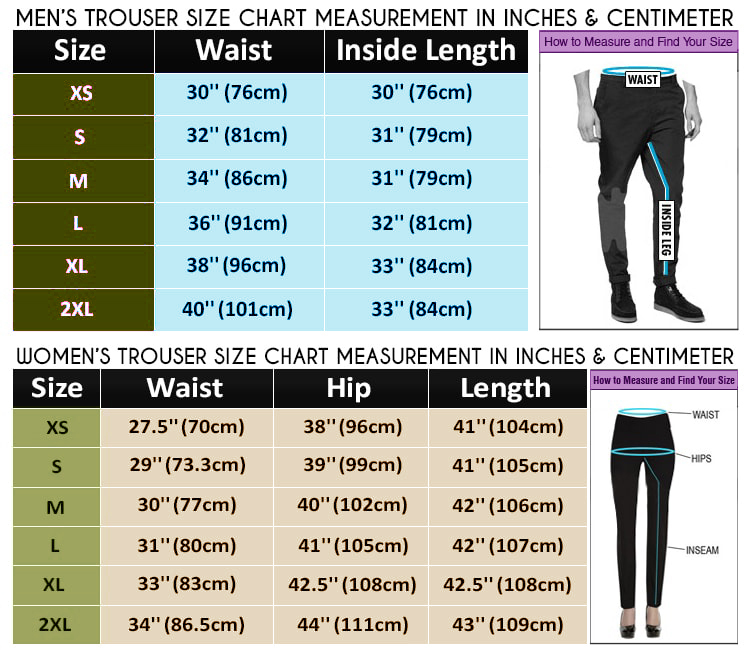 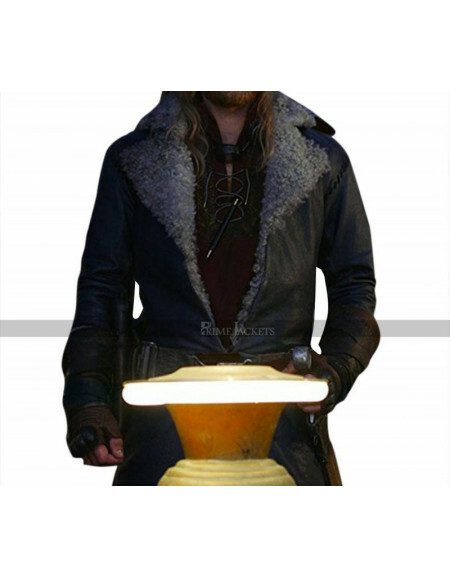 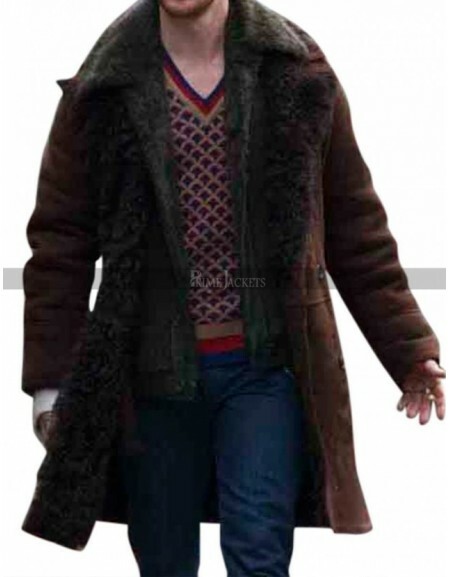 With this fabulous attire you will love to flaunt stylish at Comic-con events, Halloween parties and winter outdoors.